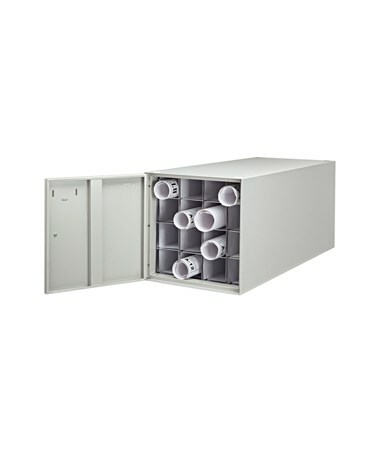 The Adir Stackable Steel Roll File is a perfect storage for blueprints, maps, and other large documents. It can fit rolled sheets with length up to 37 inches. 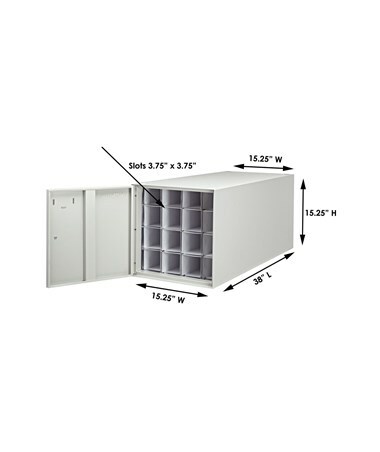 It comes with 16 reinforced compartments with 3.75 inches across. 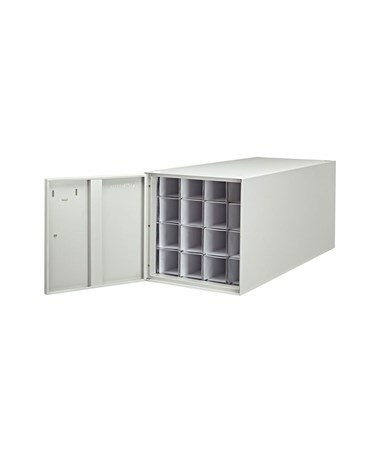 These compartments are made of fiberboard that is reinforced with aluminum molding for additional durability. 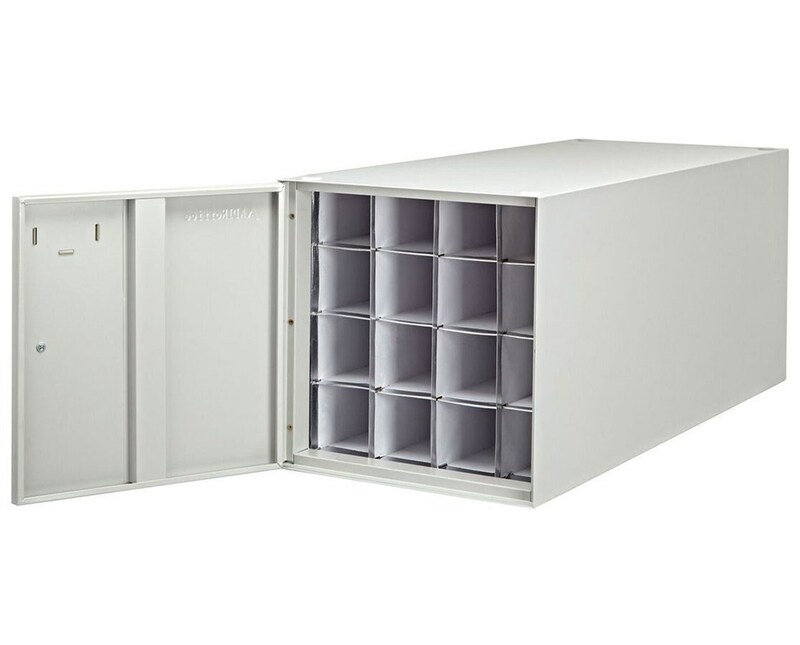 With its overall size of 38” L x 15.25" W x 15.25" H, it can easily and conveniently fit large files. Constructed of heavy-duty reinforced steel, this stackable roll file by Adir is designed to last under the harshest environments. 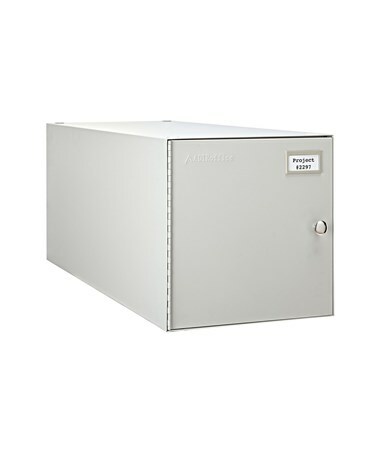 It includes a dust-resistant door that has a labeling grid for hassle-free file tracking. This steel door can be installed to open to the left or right to suit any preference. 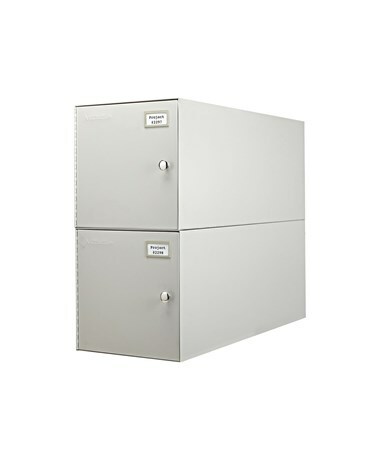 The Adir Stackable Steel Roll File has a bright grey powder coat finish. It is stackable to save even more space. In addition, it is supported by a limited lifetime warranty.